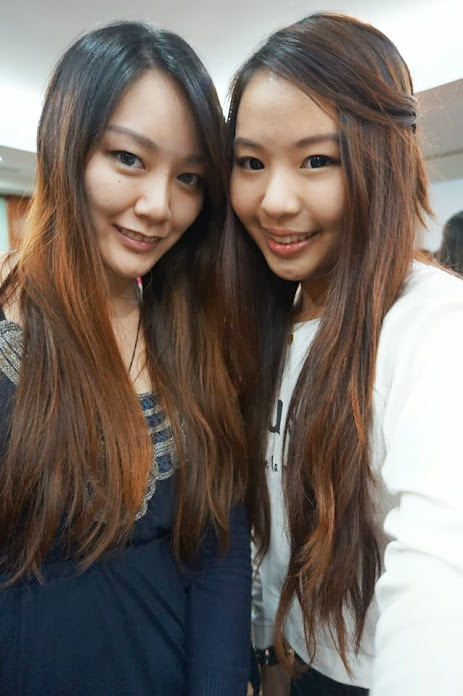 Just last weekend (Sunday), I attended the BCL's Kawaii make up workshop, invitation by Manoah. I was pretty excited about it because MUA Mr. Tanabe flew all the way from Japan just to share with us his skills. There are four types of look, the "Cool and Confident", "Dolly and Natural", "Pop and Sweet", and "Fairy and Elegant". 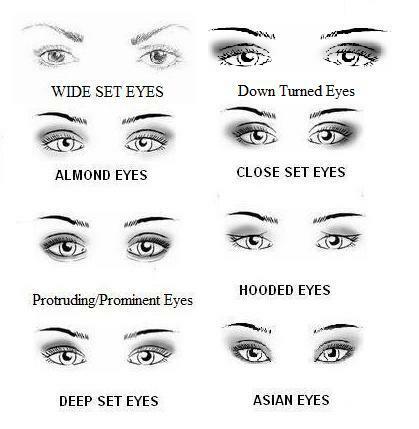 Which of these looks do you like? 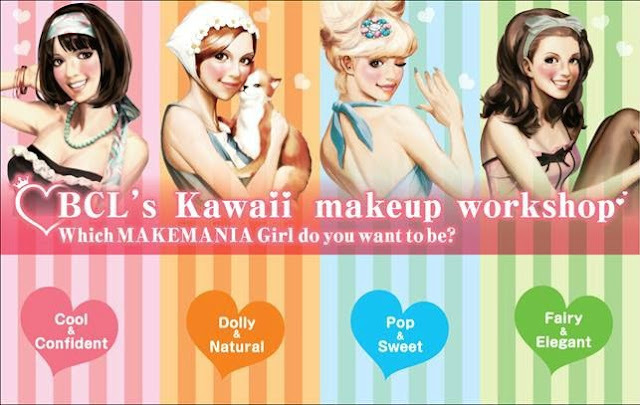 Personally I like Cool and Confident, but on that day we learned the "Harajuku" look which is the Pop and Sweet. Look at the products, I was so excited and couldn't wait to play with them. 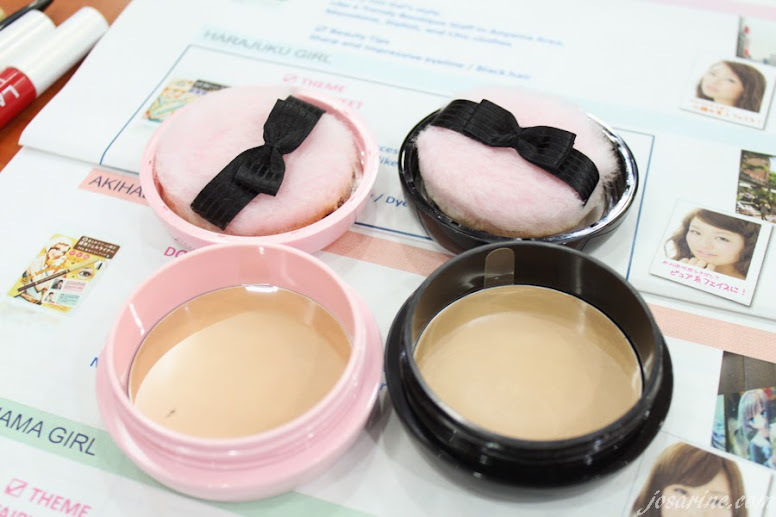 The powder foundation comes in two tones, the pink casing tone is slightly darker than the black casing. My naked face. For my skin tone, I used the black casing because it's the lightest. Even so I think the shade is a little darker than my actual skin tone. 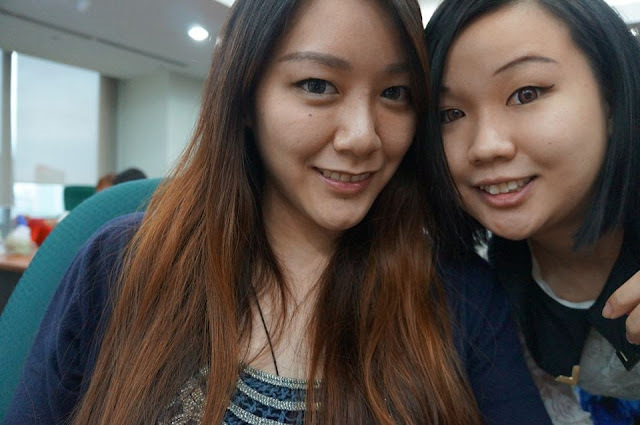 Pictures of other blogger friends while waiting for the room to be filled. Chency, Carolyn, Angeline and Emily. All of us with our naked skin :) Michelle and Isabel. 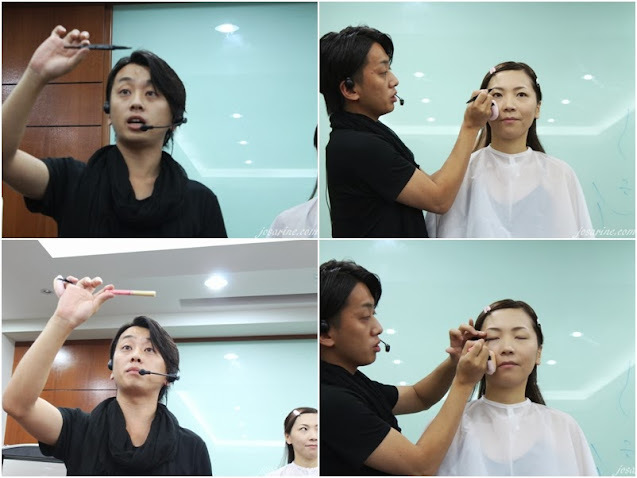 Mr. Tanabe demonstrating how to draw our eyebrows with the Brownlash Ex with Eyebrow pencil and liquid. This product comes in two colours, natural brown and grayish brown. I like the grayish brown :). 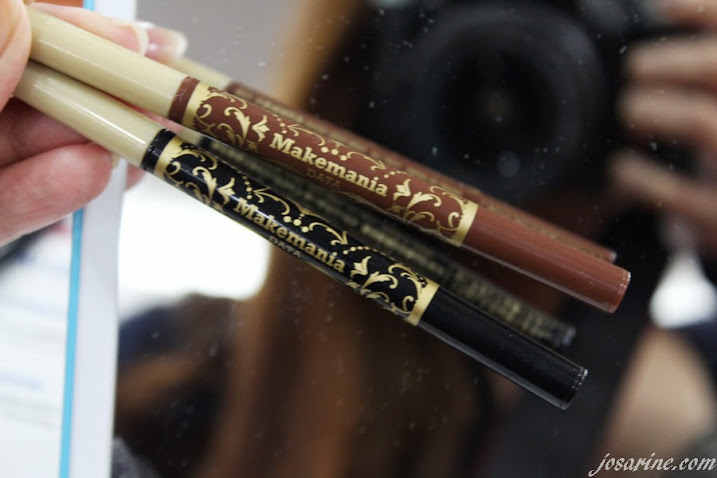 Also the Makemania Data Gradation Tip Shadow which comes in bronze brown and light brown. 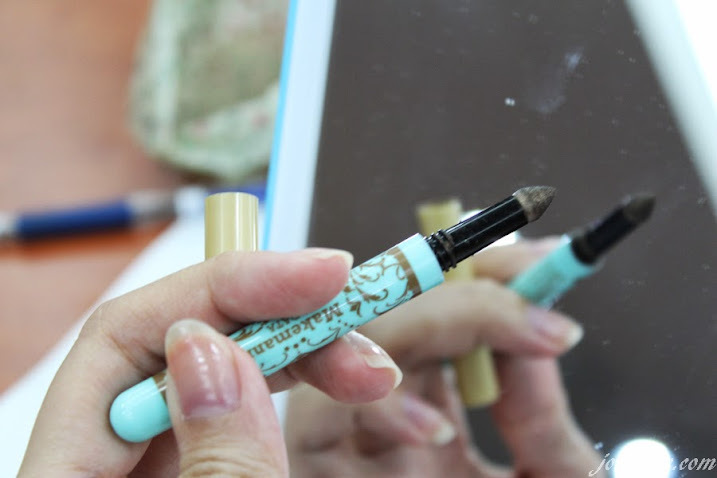 I really love this eye shadow because it is so easy to use and so convenient. This is perfect for traveling and I don't need a shadow brush. My eyes with the eye shadow. 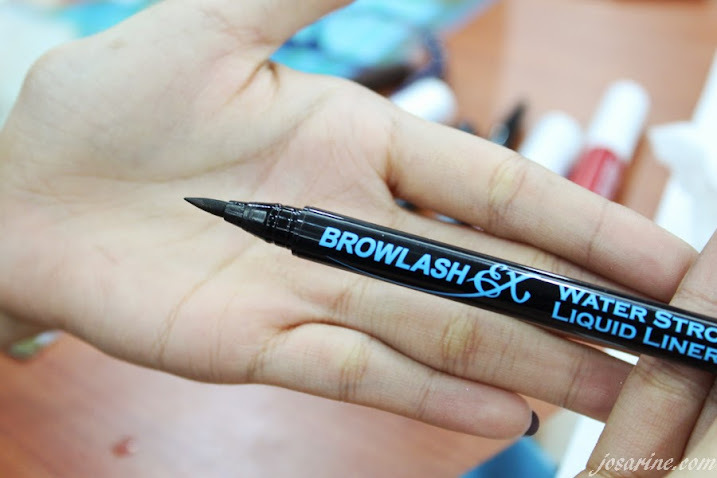 I super love liquid eye liners, so when it was time to use the Browlash Ex Water Strong Liquid Liner I was so excited! I did a swatch on my hand to test the texture. 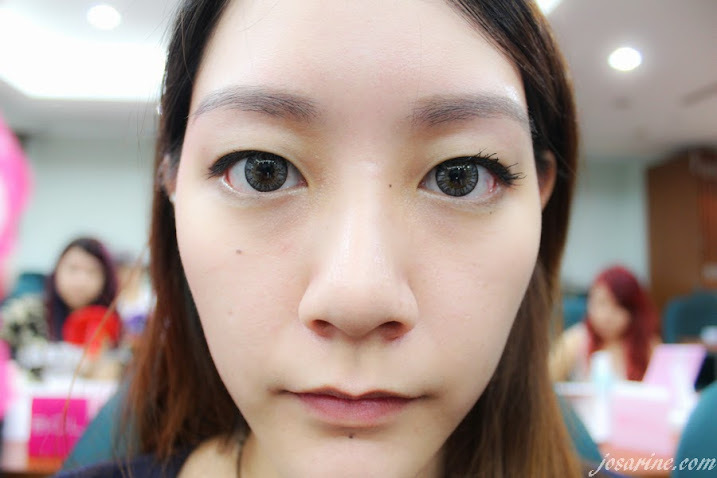 The texture is not very thick and dark like those brands we buy from pharmacies, however I personally do not think it is a big issue, just apply another layer to darken it. So as I was saying, I swatch the eye liner on my hand and it was about 4pm on a Sunday. 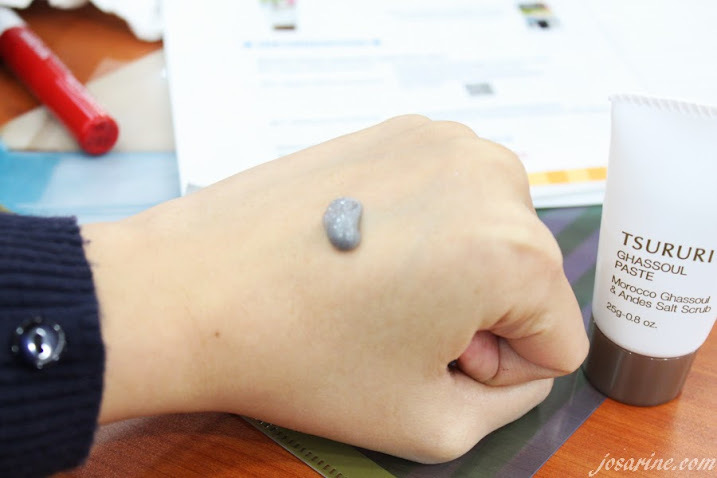 On Monday 10am when I was at work, the swatch was still on my hand! Testing if this eye liner is long lasting was not part of the plan. All I did was just swatch, went home and did my usual stuff, showered, dried my hands on the towel etc, etc, and was shocked that it was still on my hand on Monday morning. Of course it did fade a little, but even so I have to admit that I'm amazed by this eye liner and this is going to be my next liquid eye liner once my current one is finished. After that was the mascara! 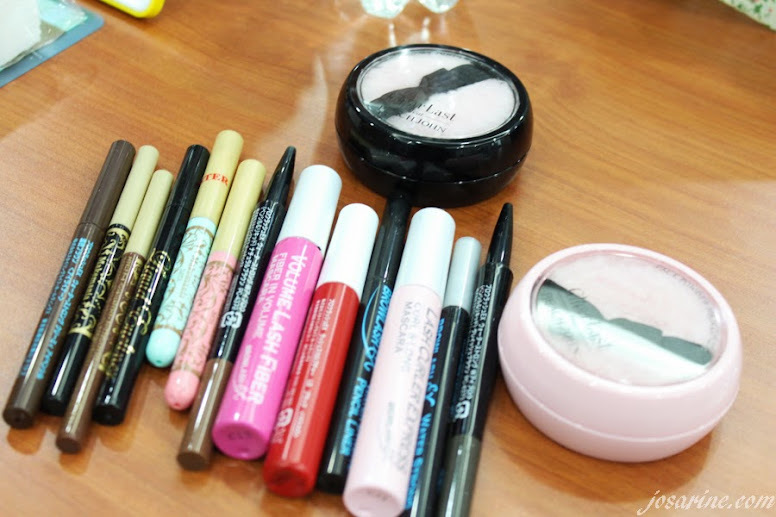 Mr. Tanabe used all three of them and did not use any eye lash curler. 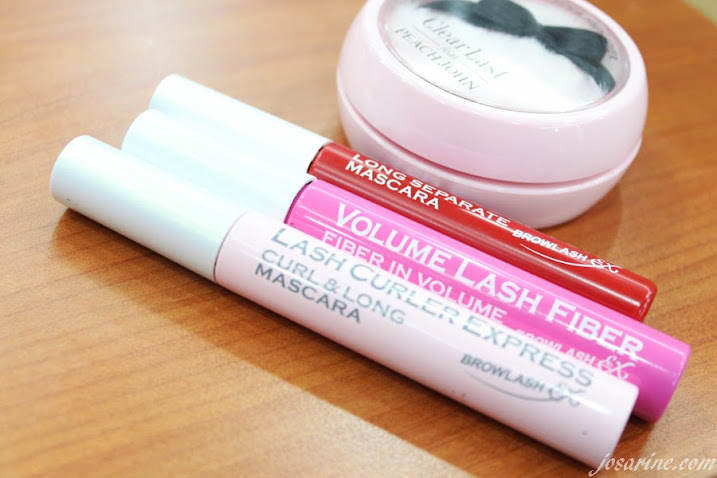 First use the Browlash Ex Volume Lash Fiber (200% volume), the follow with Brownlash Ex Lash Curler Express (curl type). For the LCE, as you comb outwards and upwards, hold the brush on your lash for a while to create the natural curl. 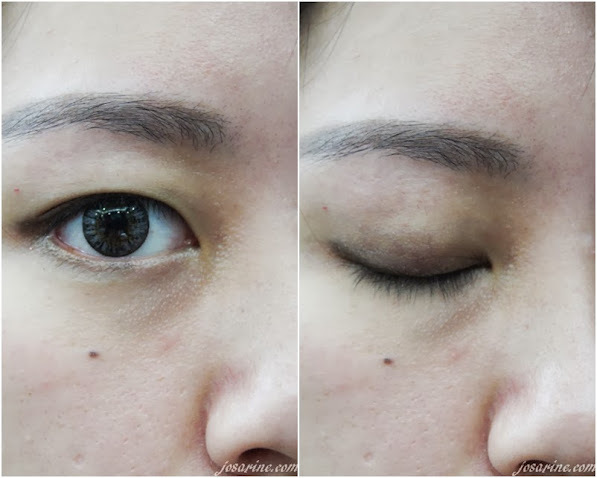 Lastly finish up with Browlash Ex Lash Sculpture (130% long), this mascara is to separate your lashes from clumps. Make up will never be complete without a lip product, we ended our make up workshop with some lip gloss. Love this Makemania Data Essence Rouge Gloss in Cherry Pink! 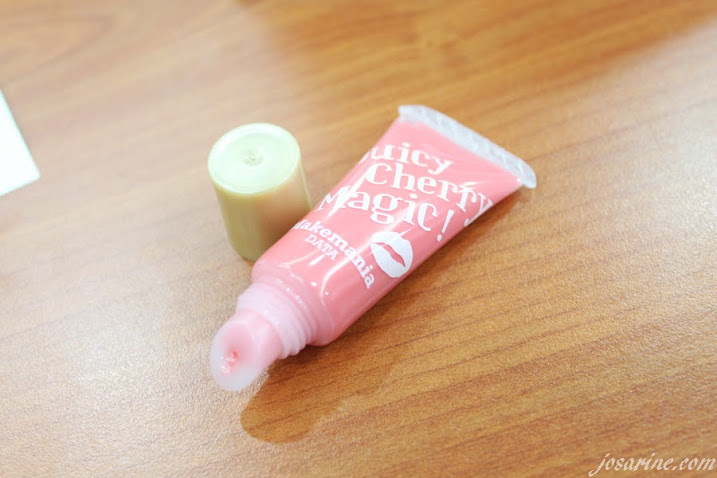 It made my lips feel very soft and moisturized instantly. Sadly this is not available in Malaysia yet. The finished look of the model, she looks so pretty and sweet! 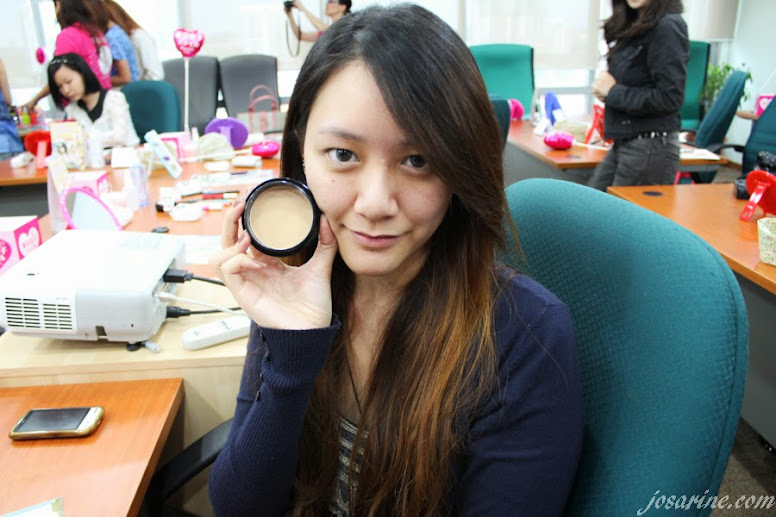 After the make up workshop, we tested Tsururi Ghassoul Paste. Tried this at home, it cleanses really well and can be used to remove natural makeup. It kind of a scrub but can be used daily. Wet your face, then squeeze a small amount on your finger and just apply on your face. It is different from the normal scrubs I've tried before as this one lathers into foam, but even so it cleanses pretty well. 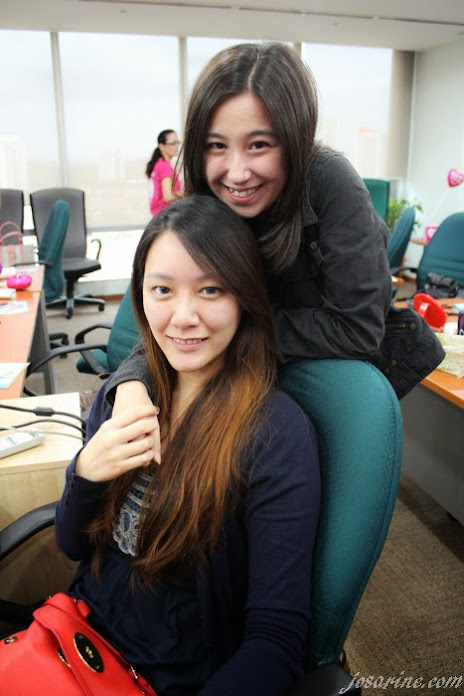 With the cutie Michelle. Picture credit to her. Last but not least, group picture! 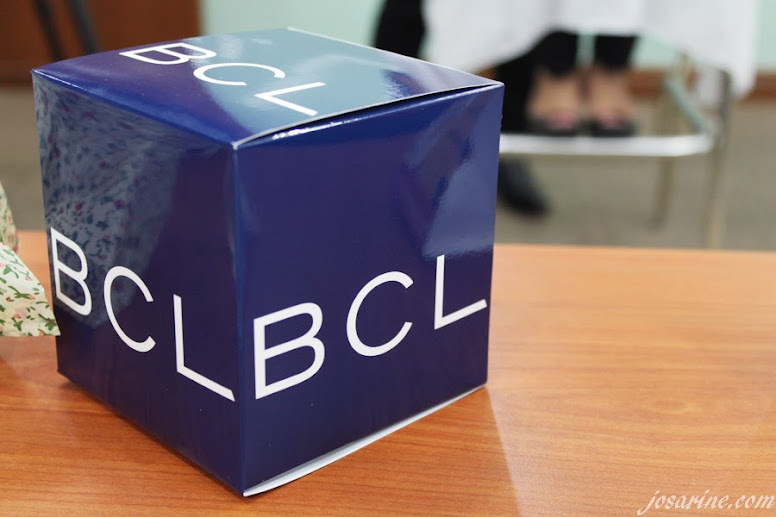 For more information regarding the product please visit www.facebook.com/bclmalaysia. I like their mascara & eyeliner.